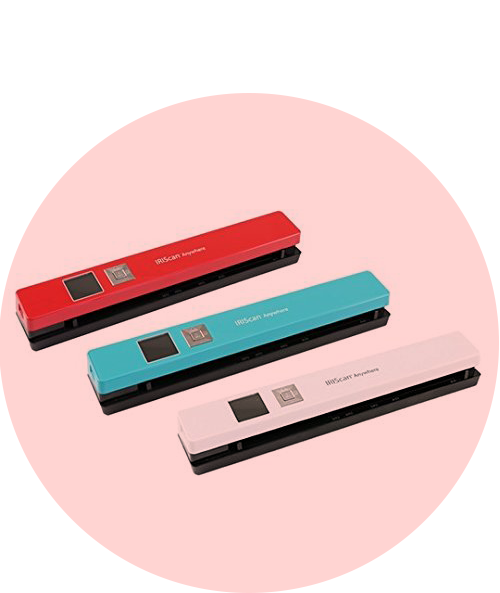 No office – big or small is complete without a printer and a scanner. 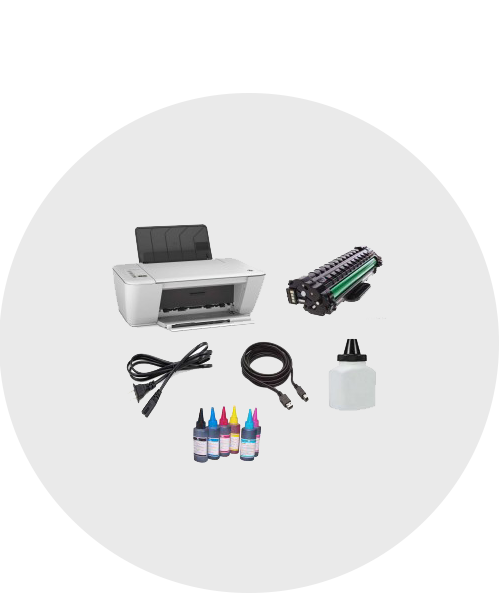 Choose from a wide selection of printers and scanners based on brand, function, and cost. 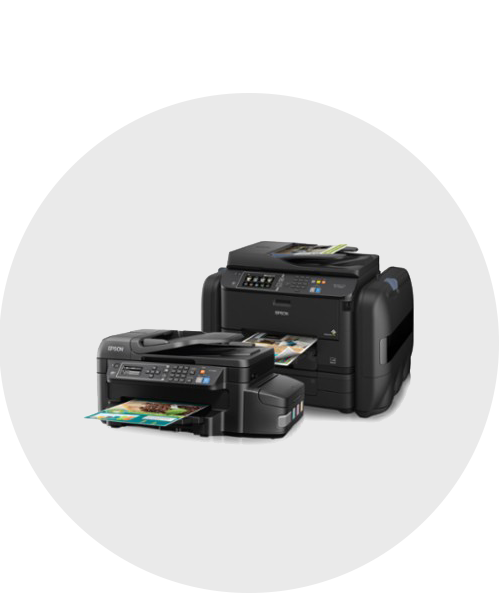 We carry brands such as HP, Canon, Xerox, Epson and more.